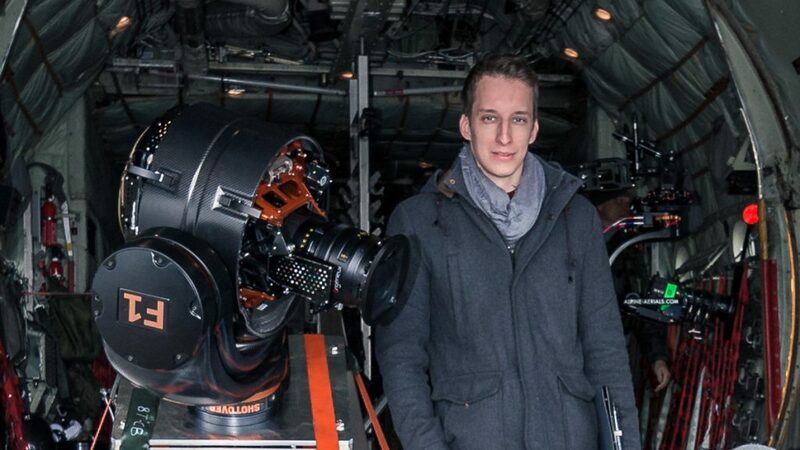 Luca Amhofer is the founder of LA-Cinematics. After realising several short films, in 2014 he started shooting commercials for mid-sized companies. He is specialised in innovative storytelling.